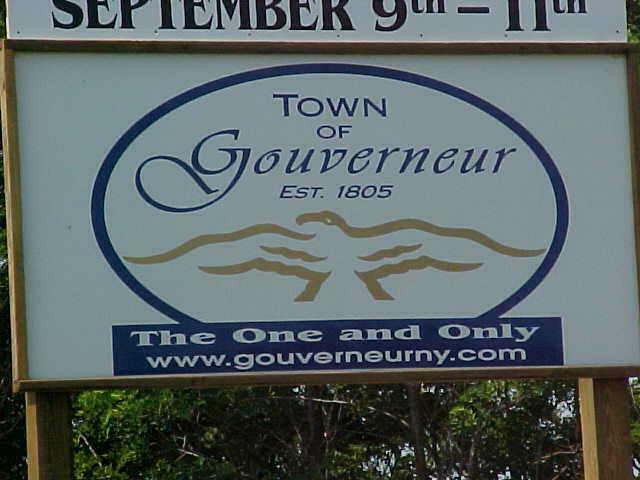 "Gouverneur is unique. There is only one town of this name in the entire United States. 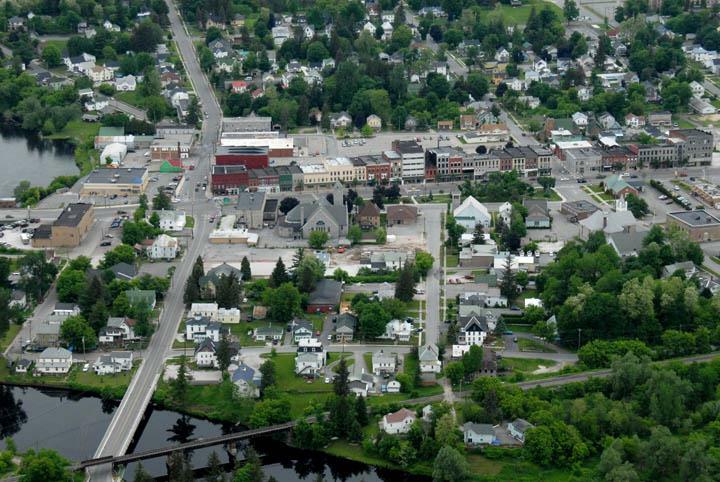 Located in the lowlands of the Adirondack region, along the banks of the Oswegatchie River, Gouverneur is home to expanses of beautiful farmland and crystal clear lakes. Within easy distance to the Adirondack Mountain Park and the St. Lawrence River, the area is one of the few truly international areas in New York State. 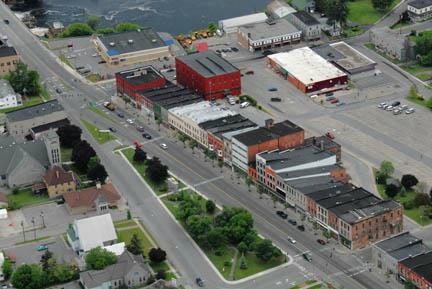 The region is a popular vacation destination that includes the Thousand Islands, the St. Lawrence Seaway, and Lake Ontario. Four nearby colleges offer education, cultural events, and intellectual opportunities. " 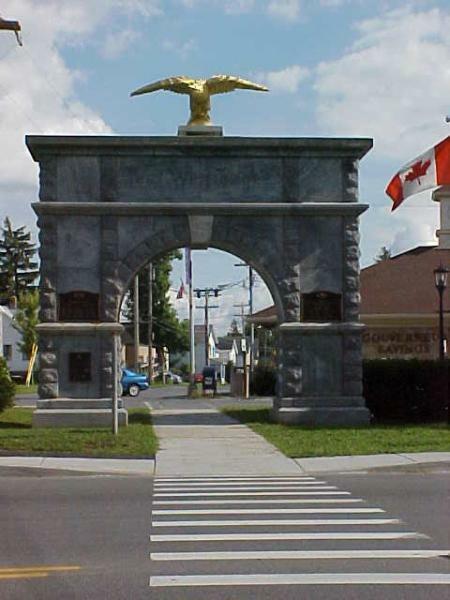 These are the words inscribed across the Gouverneur Memorial Arch. 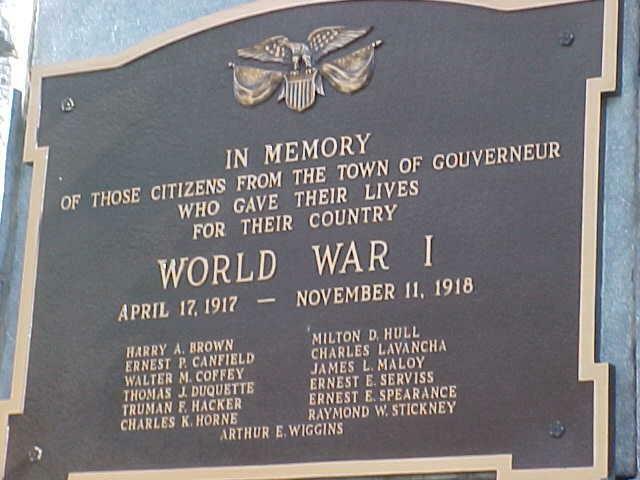 It stands in the very heart of our small town, a monument to those who left and never returned, those serving the people of the world in the what was once the "Great World War." Perched, vigilant over the village streets sits the arch's golden eagle, a symbol of the very freedom our soldiers still fight for today. Realty, you will have a representative on your side who has experience, Gouverneur market knowledge, and the confidence to help you make the best transaction possible.